Support pour serres vissés sous les solives au plafond. 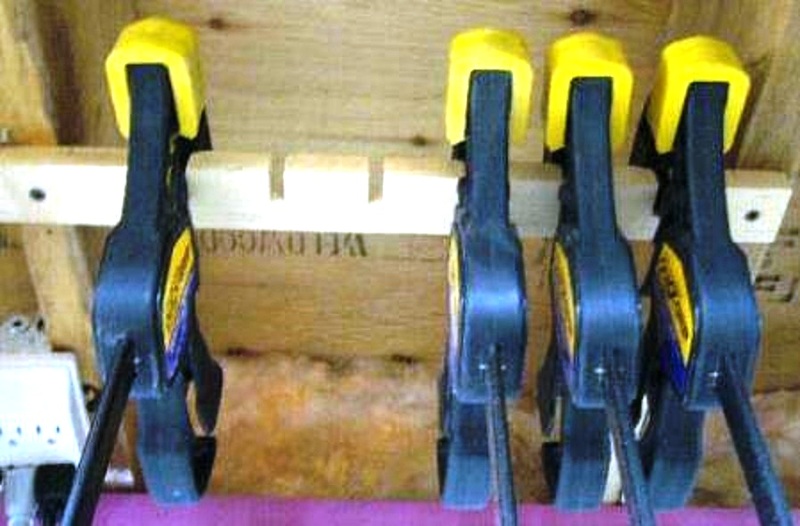 Bar-clamp racks screwed under ceiling joints. MDF 3/4″ plus 2 roulettes fixes et 2 pivotantes. 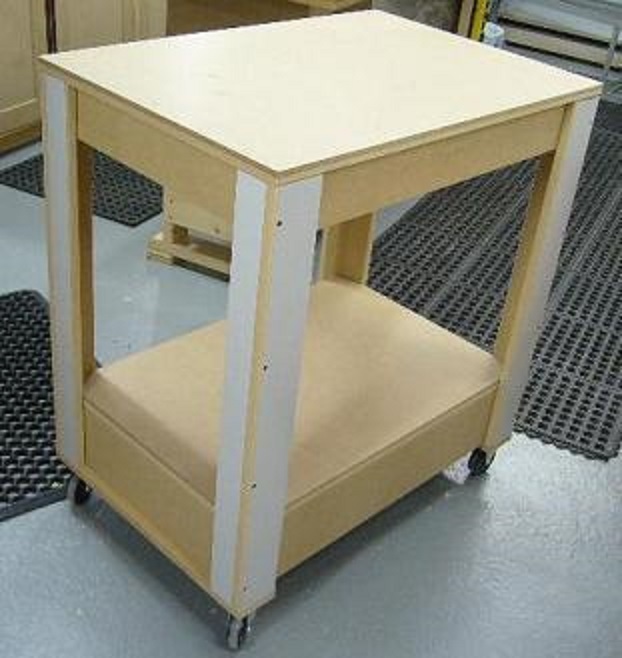 3/4″ MDF plus 2 fixed and 2 swivel casters. 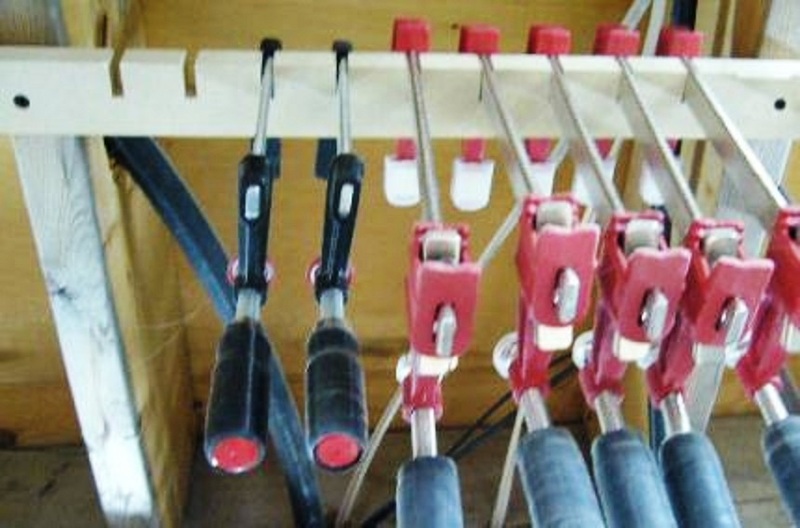 You are currently browsing the Atelier du Bricoleur (menuiserie)…..…… Woodworking Hobbyist's Workshop blog archives for the day Friday, August 29th, 2008.